If you’re wanting to explore the ins and outs of the port towns while on your Alaskan cruise, the following tours would be perfect options to experience the highlights of each city! This 2.5 hours tour is the best way to see the highlights of Juneau including the Governor’s Mansion, the state Capitol building, and other popular sites along your way to the infamous Mendenhall Glacier. Once you’ve arrived at the glacier, you’ll have approximately 45 minutes to explore the Visitor’s Center on your own. With beautiful scenery, short hiking trails, and wildlife abound there’s plenty to see and do on this tour! Skagway offers visitors the chance to step into history with it’s beautifully maintained Gold-Rush-era storefront facades and many things to do. This 2.5 hours city tour begins with a short drive through town en route to the first of many photo stops and lookout points. The first stop will give you with a bird’s eye view of Skagway, nestled in between towering mountains and the Chilkoot Inlet. The highlight of this tour is the climb up the historic White Pass Summit which is almost 3,300 feet high! Make sure to bring your cameras for this tour as you’ll get a chance to experience the many wonders in and around Skagway. 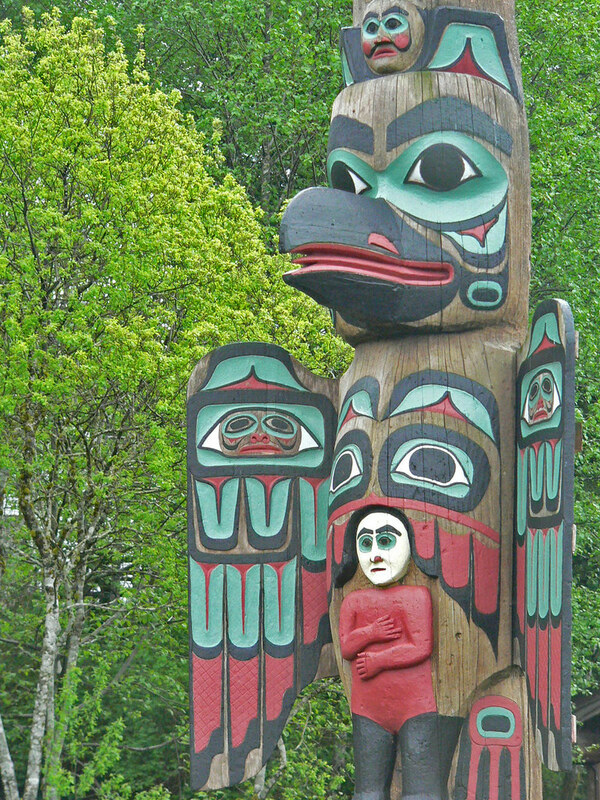 With 29 authentic totems carved by Tlingit and Haida natives, the Saxman Totem Village is the largest totem park in Ketchikan. 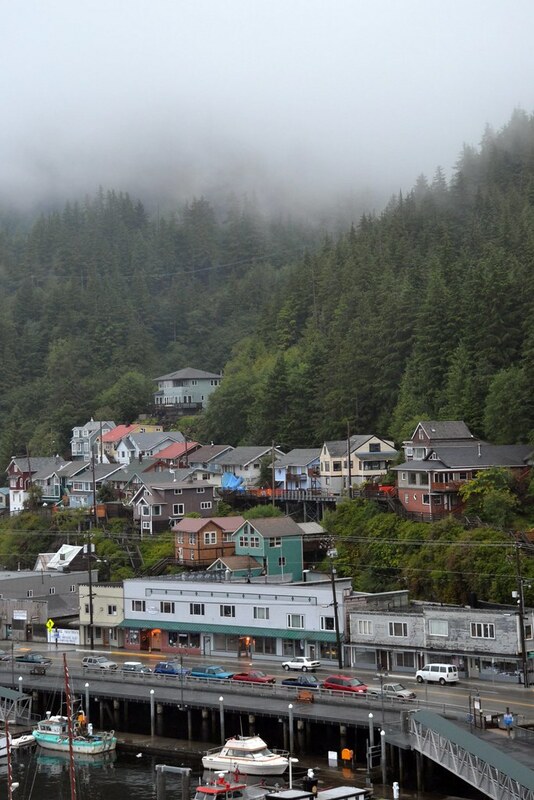 After a scenic drive through downtown Ketchikan, your driver guide will head south to some key spots for wildlife viewing. Bald eagles, bears, salmon and more are just some of the animals we’ll try to find for you on this tour. After our wildlife exploration, we’ll spend some time walking around and learning about the history of the Saxman Totem Village. Your last stop on this tour is Dolly’s House, a prohibition-era themed museum dedicated to the rich and flavorful history of Ketchikan’s Red Light District.